And if you're planning to spend the night relaxing with your loved one, then this sweet, sweet deal will take away the stress and worry of having to cook (not that this ever really applies to us). 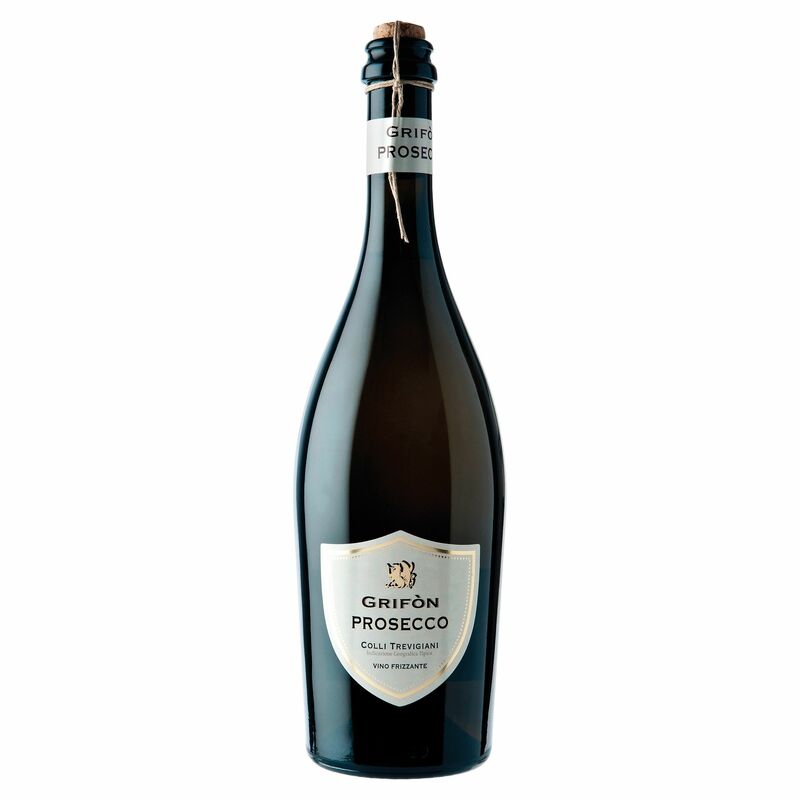 But anyways, SuperValu has created the ultimate package for two which includes one main, two sides AND a bottle of prosecco for just €15. 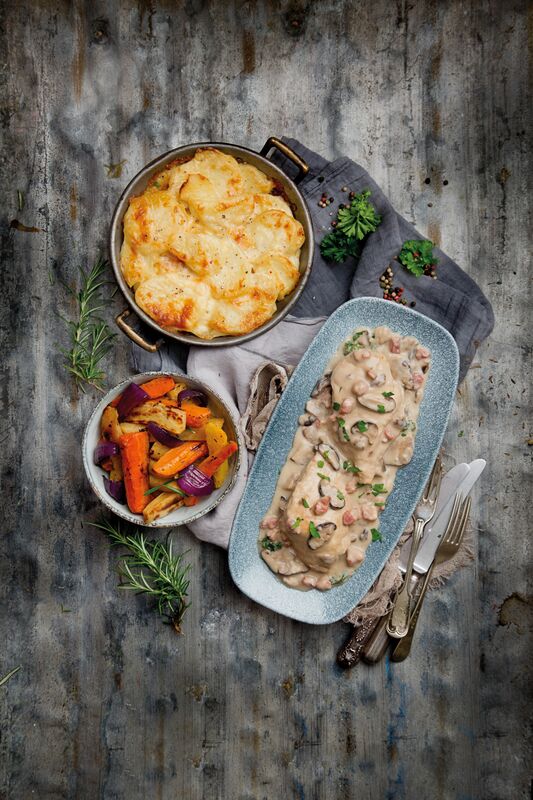 You can choose from one the following SuperValu Signature Tastes range, choosing your main and sides from this extensive list plus a 75cl bottle of Grifòn Prosecco Frizzante. Fancy a lil' dessert? And no, we're not talking about your significant other. 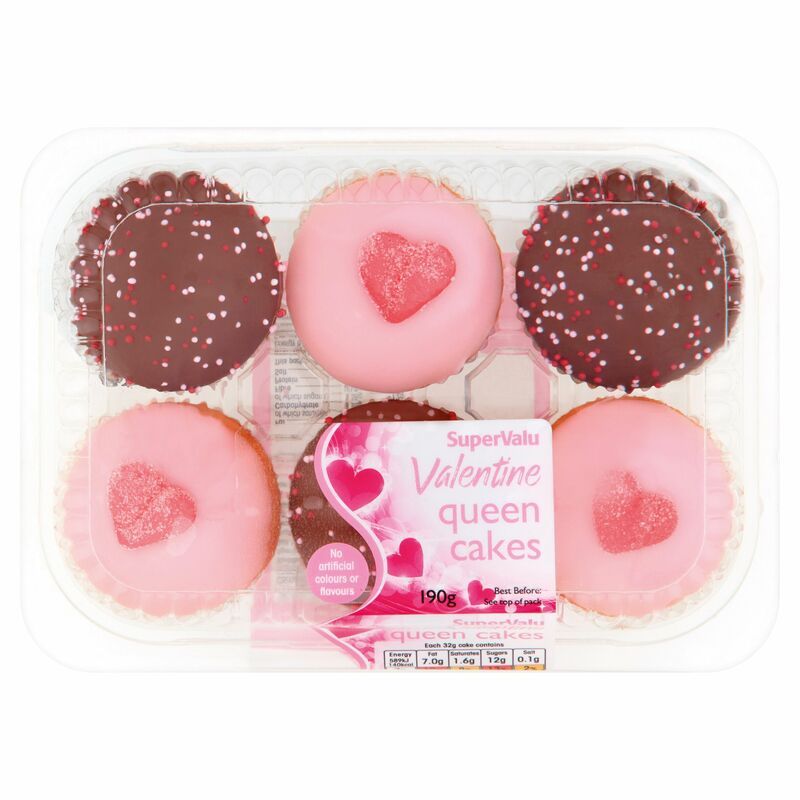 We're on about SuperValu's range of Valentine's Day cupcakes and queen cakes, available in-store and starting from just €2.50 for six. We're truly spoilt rotten and rightly so.